James Edward Moore was born on November 17, 1946 to Mattie Moore in Greenwood, Mississippi. He departed this life on Sunday, August 12, 2018 at the age of 72. 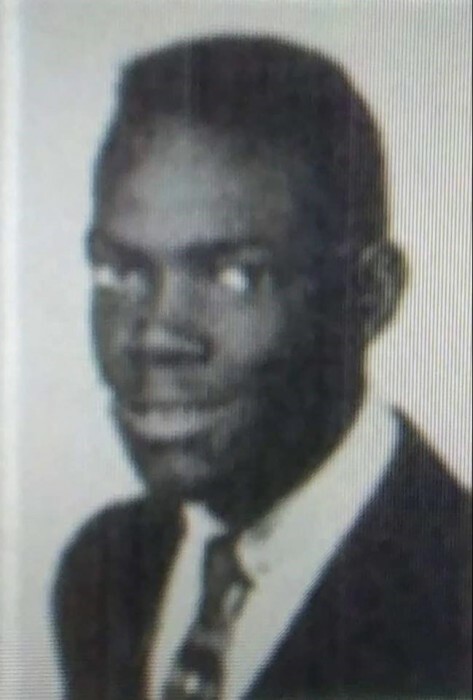 James was a graduate of Southside High School. He later joined the Army. After being honorably discharged he followed his passion for cooking and obtained his culinary license. He leaves to cherish his memory his sons, Ronald Craig (Rolanda) Moore of Marietta, GA, and Bomanti (Heather) Moore of Memphis, TN; daughter, Deirdre (Augustus) Cooper of Tacoma, WA; eight grandchildren, and a host of aunts, uncles and cousins. James was preceded in death by his mother Mattie Moore.